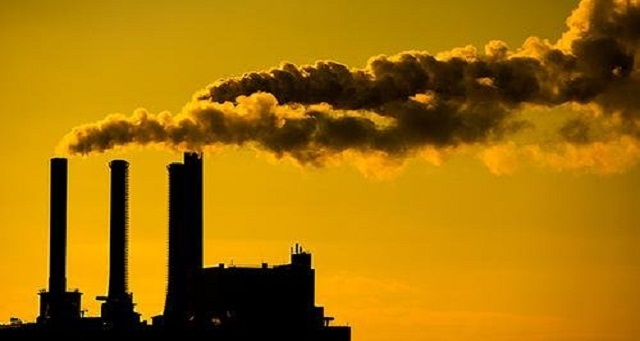 We undertake Environmental Impact Assessment studies for new industrial /developmental projects, expansion of existing activities to assess the likely impact. The study results are used to formulate Environment Management Plan for mitigation of adverse impacts due to the project and for achieving improvement of environmental conditions. The studies are conducted as per Guidelines of MoEF, World Bank (OP 4.01) / Asian Development Bank as required by the client. Both Rapid (1 season) and Comprehensive (3 season) studies can be undertaken by us as per demands of the project. 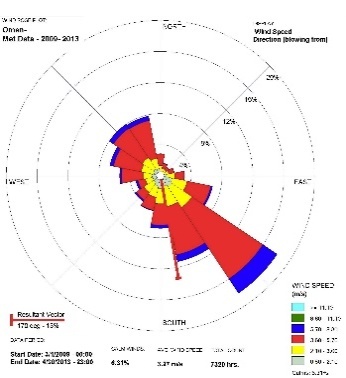 Based on these studies, we also assist the client to obtain Environmental Clearance from Department of Environment / Ministry of Environment and Forests, Govt. of India etc for the project. .
We carry out HAZOP (Hazard and Operability) studies and Risk assessment studies for projects involving handling of chemicals. The HAZOP studies help determine hazards in operations whereas the Risk Assessment studies help ascertain extent of damage likely in case of an accident involving chemicals. The output from the study helps to give pointers for effective on site/off site emergency management in case of accidents involving chemicals. Ministry of Environment and Forests requires all units handling hazardous chemicals to present Risk Analysis report along with EIA studies, before granting Environmental Clearance for the project. We have completed several assignments for various Chemical Petrochemical, Drug / Synthetic Organic chemical manufacturing industries and pipeline projects. 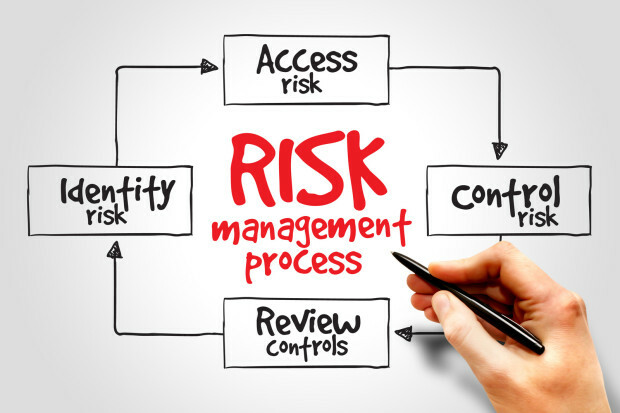 We prepare On site/Off Site emergency management plan and have provide assistance in setting up of procedures and creating an Organization for effective disaster preparedness. We have an Interdisciplinary team (having chemical and environmental engineers) or conducting a range of audits such as Environmental Audits, Safety Audits and Aspect Identification for ISO 14000. We have experienced chemical engineers, scientists on our team having good knowledge of process chemistry which make the audits more meaningful. The benefits of a good Audit can be manifold – such as establishment of present status of manufacturing units, identification of shortcomings / problem areas and setting up targets for improvement as well as to fulfill statutory requirements. We carry out Modelling studies to ascertain impact on air and water environment due to existing as well as proposed pollution sources. 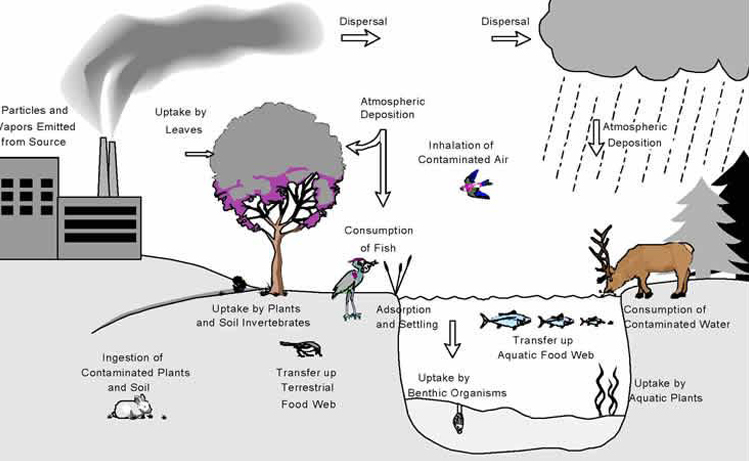 Dispersion Modelling to gauge impact on Air quality is routinely carried out as part of Environmental Impact Assessment Studies. 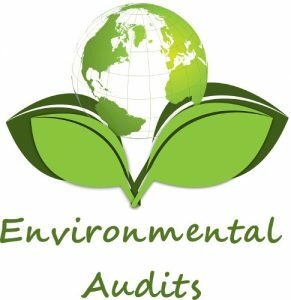 Environmental Due Diligence Audits are being increasingly resorted to by Multi-National Corporations before acquiring property and/or businesses in India to ascertain contamination of soil, land and ground water and to ascertain current and future environmental liabilities of a company. We undertake programs to train employees in environment, health and safety in handling of chemicals, importance of environmental protection, disaster management and legal issues.